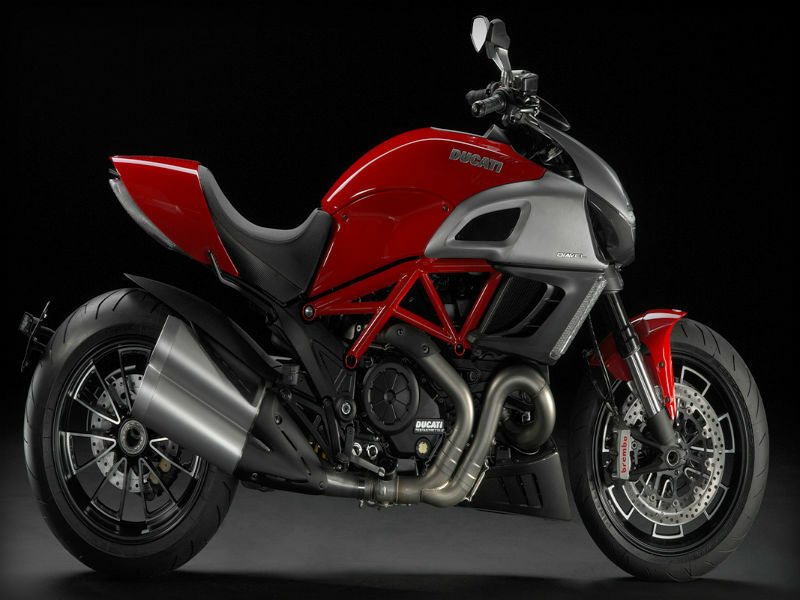 Ducati is a famous Italian bike company Stuffed with latest technology and great style. 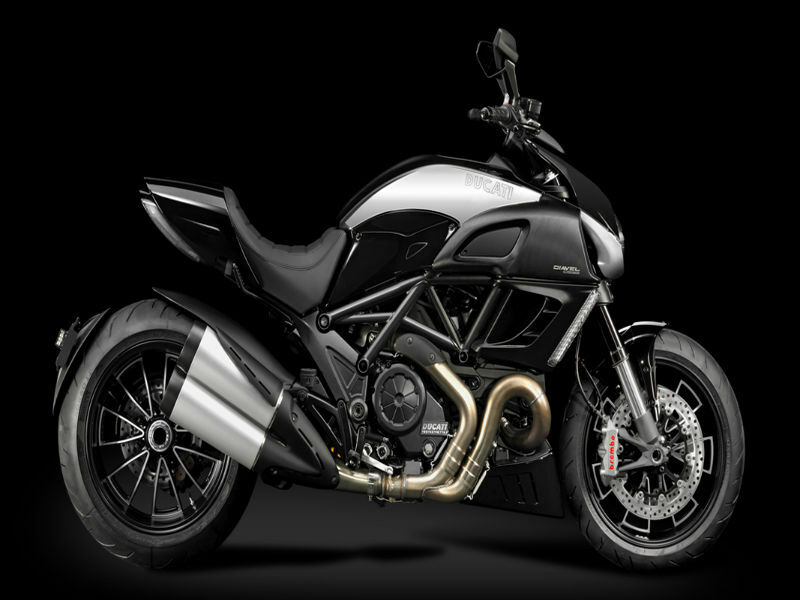 Find about more about Ducati bikes with reviews, features, technical specifications & price. 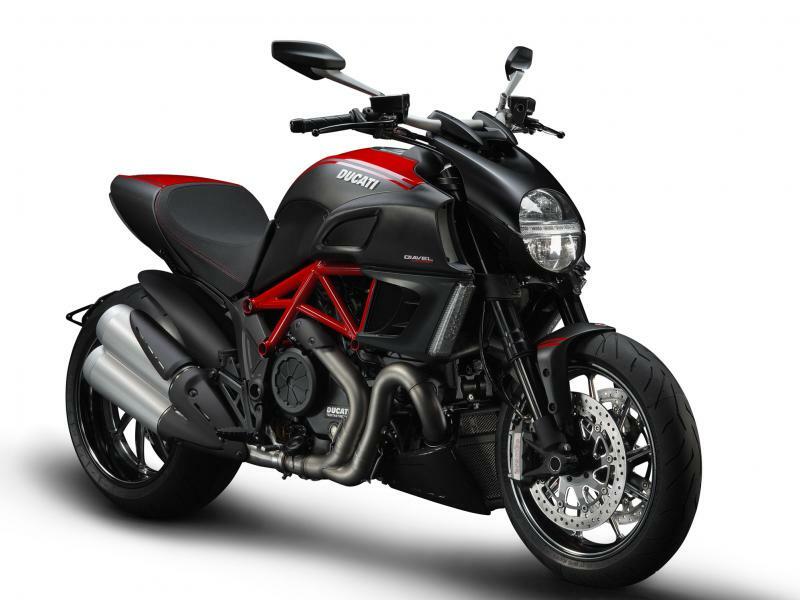 Ducati bikes are popular for their quality Italian design and well equipped technology. 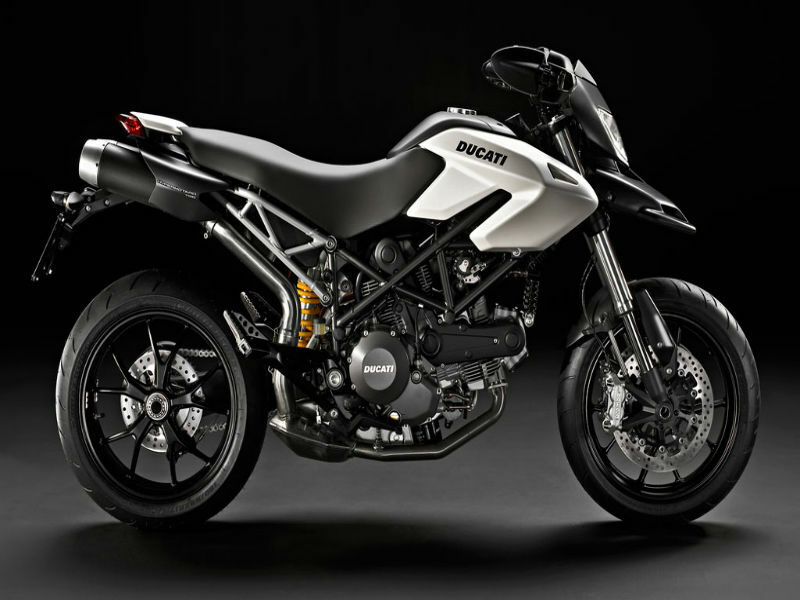 The glory of the popular superbike company Ducati started way back in 1935 in a small town named Bologna, Italy by Cavalieri Ducati brothers, Adriano, Bruno and Marcello. Initially these three brothers started their business in a rented room and as the business grew they expended their workshop in Villa Lydia. In 1938, two new plants at Bazzano and Crespellano were opened to cater the growing demand. In 1954 the company was split into two firms, Ducati Meccanica SpA and Ducati Elettronica where in the former managed the production of bikes. 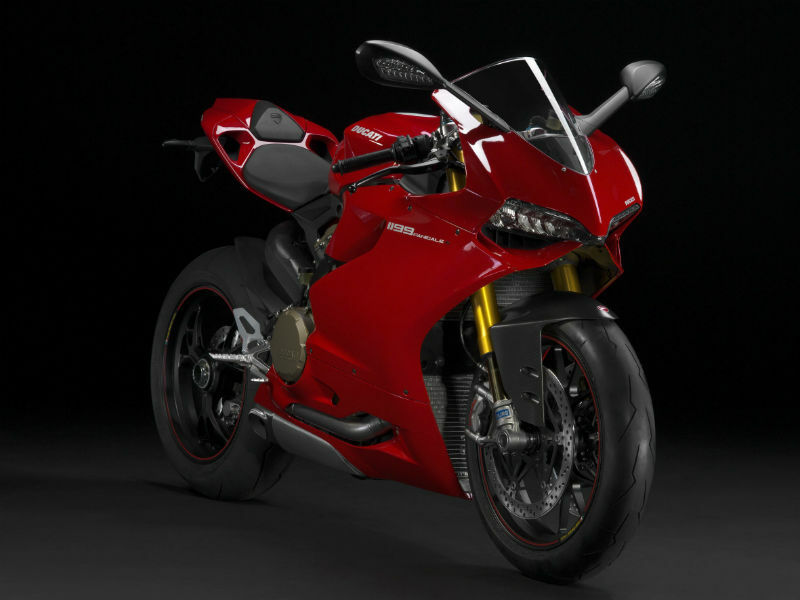 In April 2012, the luxury car makers-Audi expressed their intension to buy Ducati and in July 2012 they have publically announced that the deal is finalized. This bold and aggressive vehicle came to India through Precision Motor India Pvt. Ltd which was established by Mr. Ashish Chordia, the Managing Director in 2008. 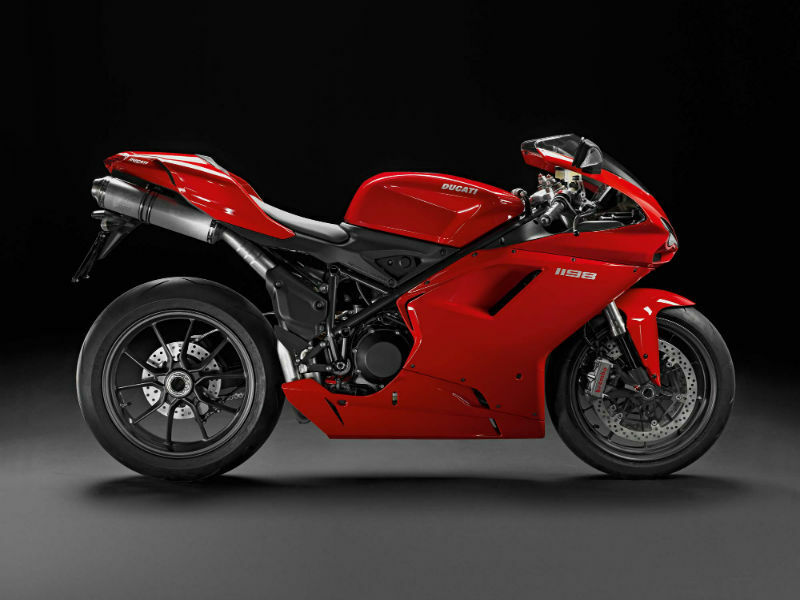 The firm takes care of importing the fully fitted bikes from its Italy planet with the legal tax and maintains its distribution in major cities of the country. Mr. Chordia introduced Duccati in India under the new brand name Shreyans. 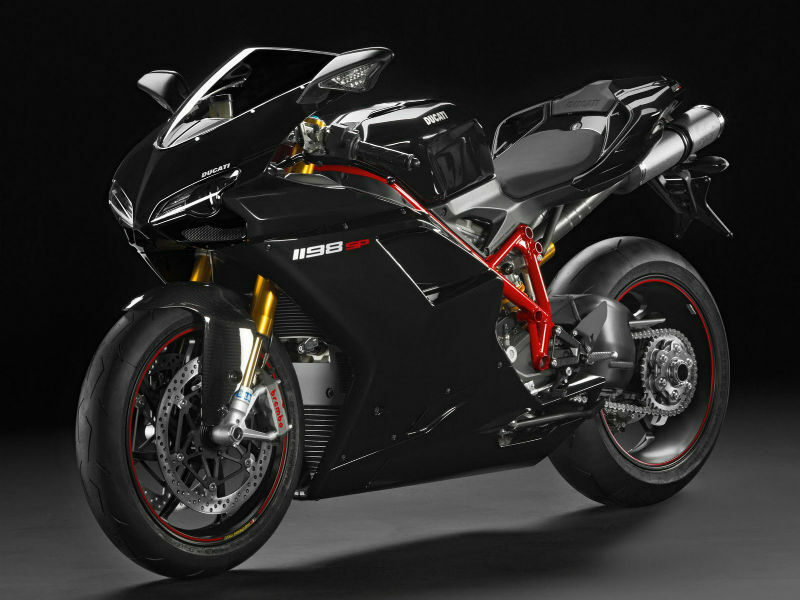 Apart from Ducati now this popular distributor firm retails many other leading brands of the world. 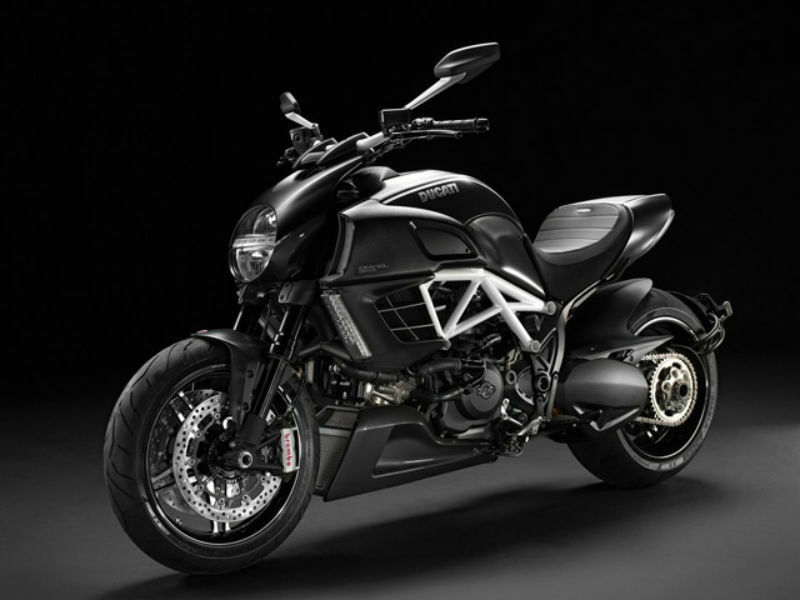 Ducati Diavel is an impressive motorbike that is known by its performance and magnetic looks. Explore the review to get the features, technical specifications & price in India. 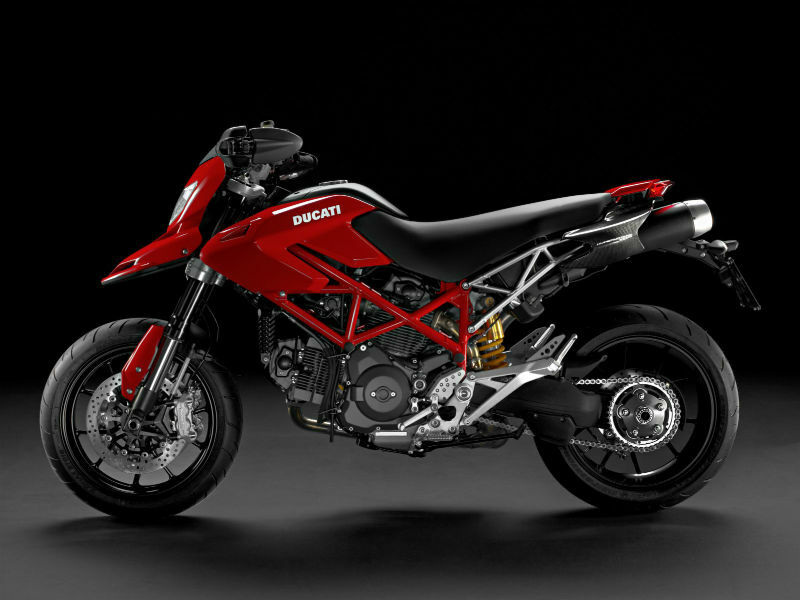 Ducati Hypermotard 1100 EVO SP is a trendy sports machine which as the power to make every bike lover go mad about it. Read the review to explore the features, technical specifications & price. 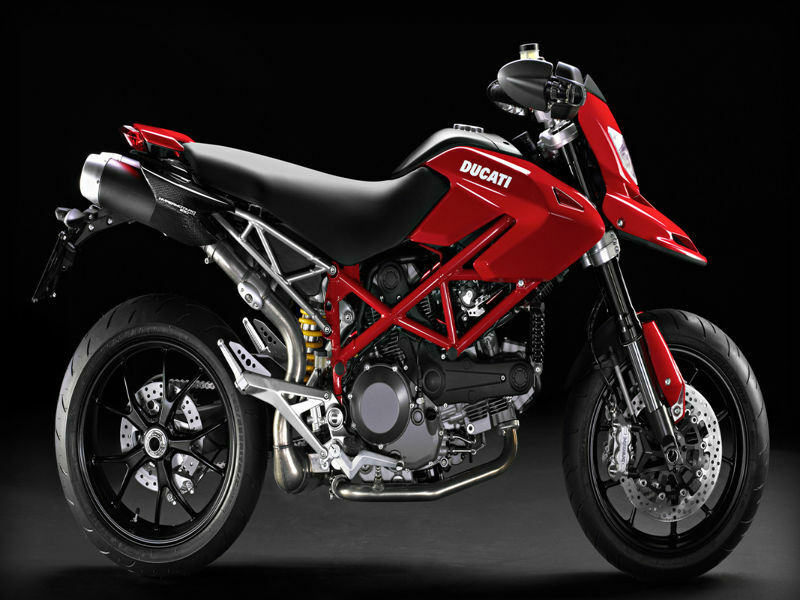 Ducati Hypermotard 796 is a lightweight stylish vehicle that provides great performance. Read the review to explore the features, technical specifications & price. 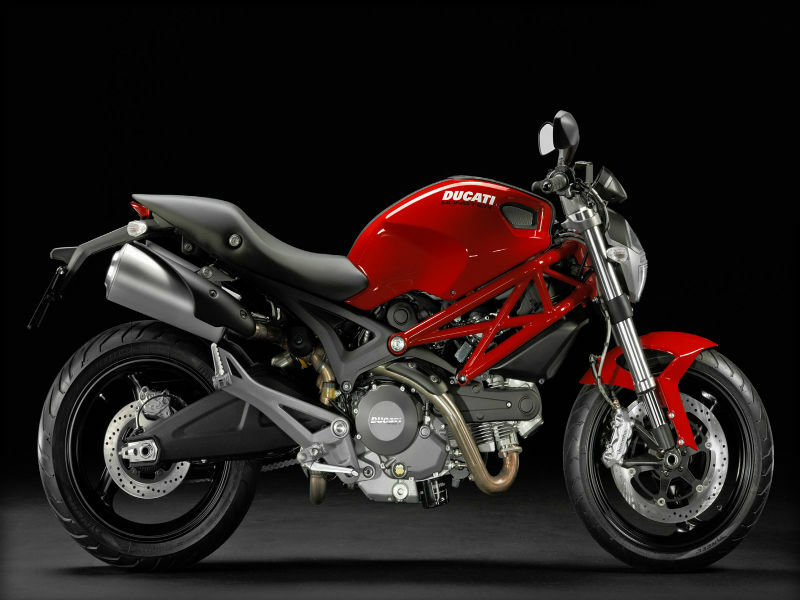 Ducati Monster 795 is an aggressive, macho bike with all the latest technology to assure comfortable riding. Read the review to explore the features, technical specifications & price. 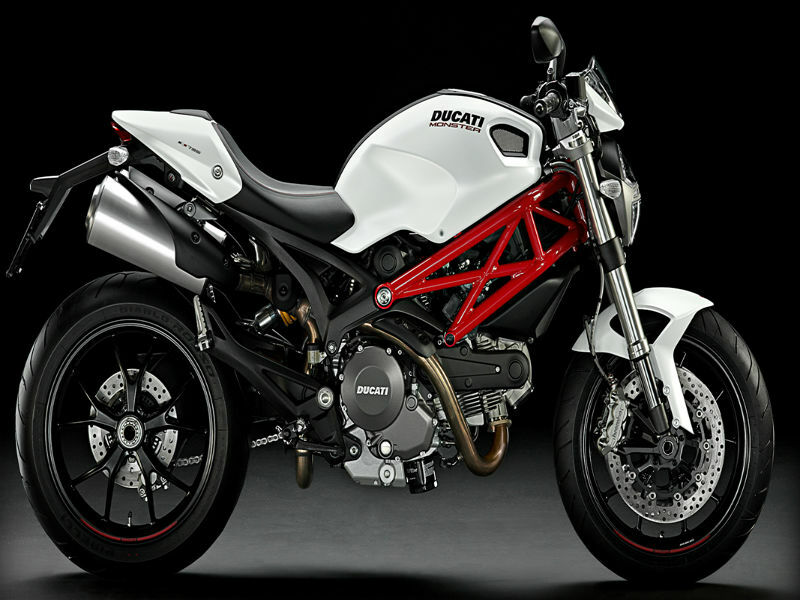 Ducati Monster 796 is a stylish and impressive bike with bold and aggressive looks. Read the review to explore the features, technical specifications & price. 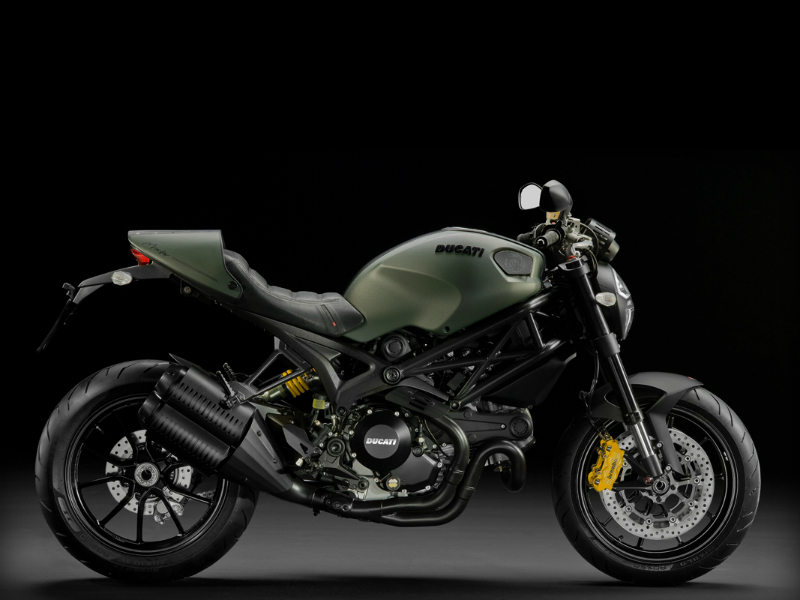 Ducati Monster Diesel is an iconic bike with the most chilled design and powerful engine. Read the review to explore the features, technical specifications & price. 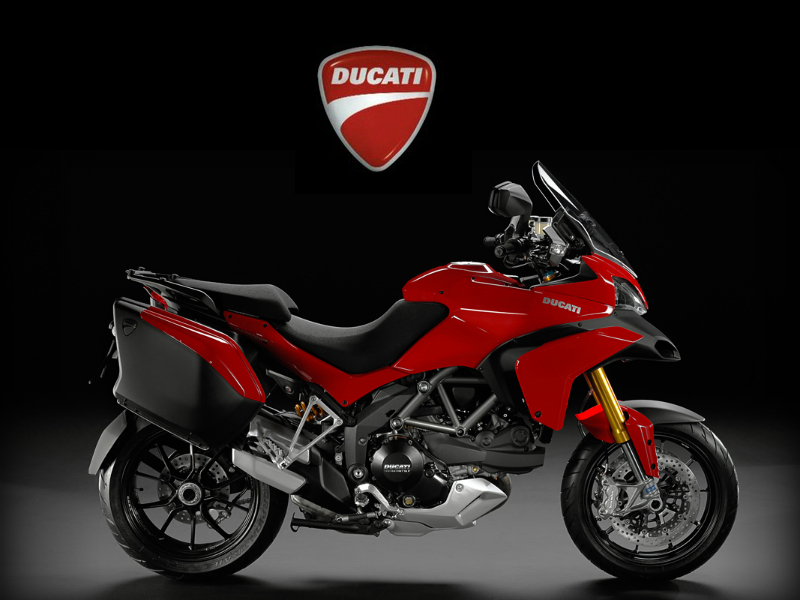 Ducati Multistrada 1200 is well equipped, stylish bike that is highly appreciated all over the world. Read the review to explore the features, technical specifications & price. 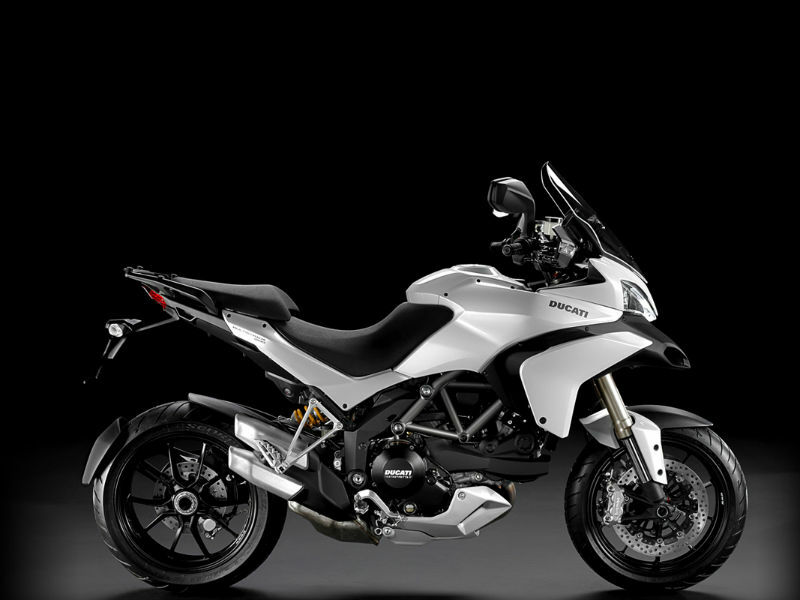 Ducati Multistrada 1200 S Sport is a stylish bike with all the advanced technology to provide greater comfort. Read the review to explore the features, technical specifications & price. 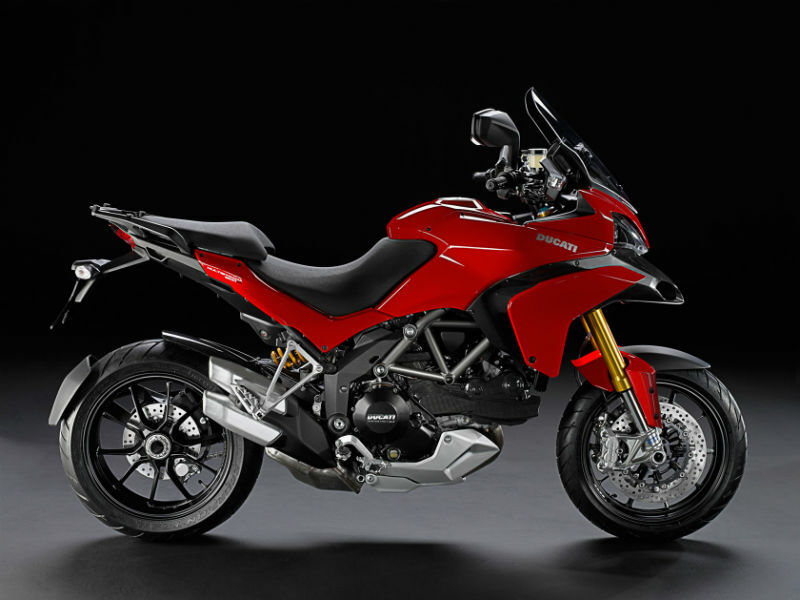 Ducati Multistrada 1200S Touring is a classic vehicle with all the trendy looks and advanced features to assure great riding experience. Read the review to explore the features, technical specifications & price. 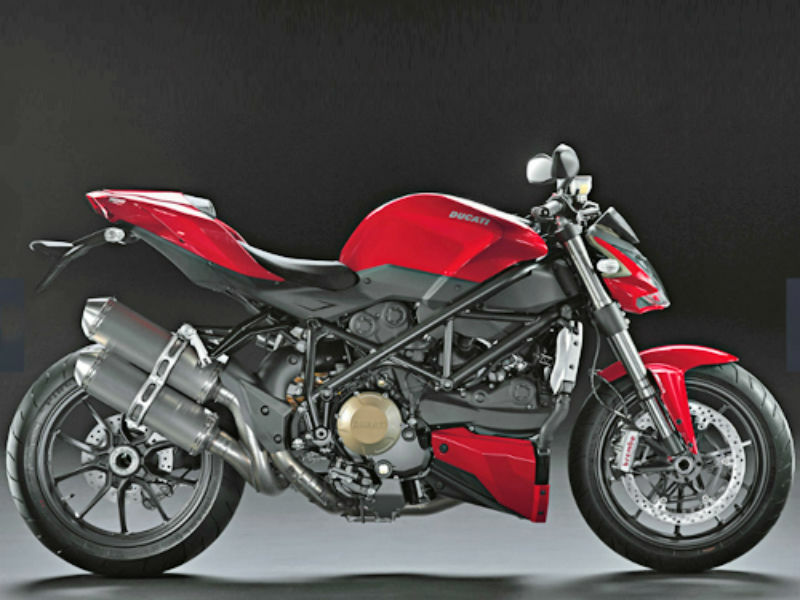 Ducati Streetfighter is an ergonomically designed stylish vehicle. Read the review to explore the features, technical specifications & price. 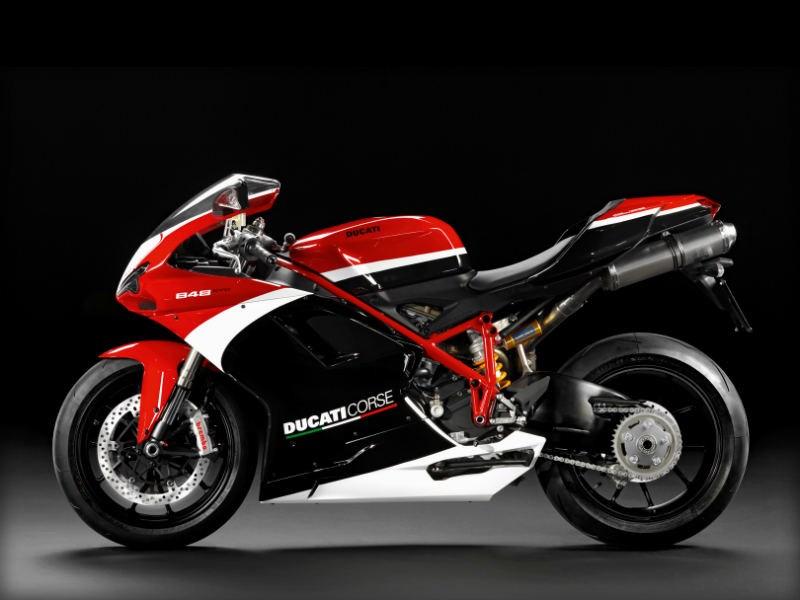 All the hypes of bike lovers has come true with the release of attractive Ducati Superbike 1198 SP. Read the review to explore the features, technical specifications & price. 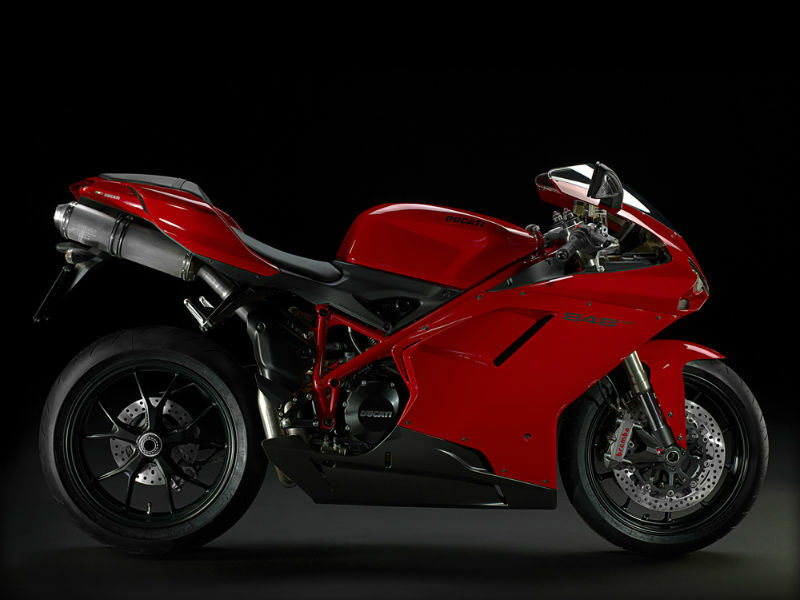 Ducati Superbike 1199 Panigale S is one of the most stylish and attractive bike with the technological advancement. Read the review to explore the features, technical specifications & price.